A luxury sedan should feel alive with enough power for swift, responsive performance. 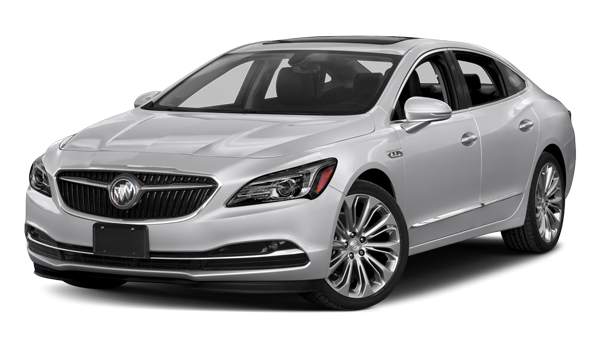 The Buick LaCrosse’s available engine roughly matches what the Chrysler provides as standard, and it never rivals the available V8 – the most powerful engine in its class. The Buick LaCrosse bills itself as a luxury sedan, but its deficiencies are cast in sharp relief by a truly first-class model like the new Chrysler 300. The all-weather comfort of heated seats is provided in back as well as in front, and your sound system will feel more immersive. Are heated and cooled front cupholders are necessity? No, but they’re part of what makes a luxury sedan special. The trunk of the 2018 Buick LaCrosse might be fine for weekly groceries, but you’ll find packing suitcases significantly tougher than you would in the roomy Chrysler. The Buick LaCrosse might call itself a luxury sedan, but such pretensions pale next to the 2018 Chrysler 300. Contact Jack Powell Chrysler Dodge Jeep Ram of Escondido today to schedule a test drive or discuss financing. 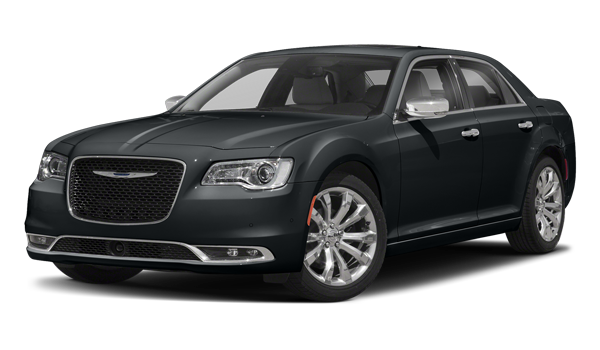 While you’re here, check out our Chrysler 300 and Nissan Maxima comparison.